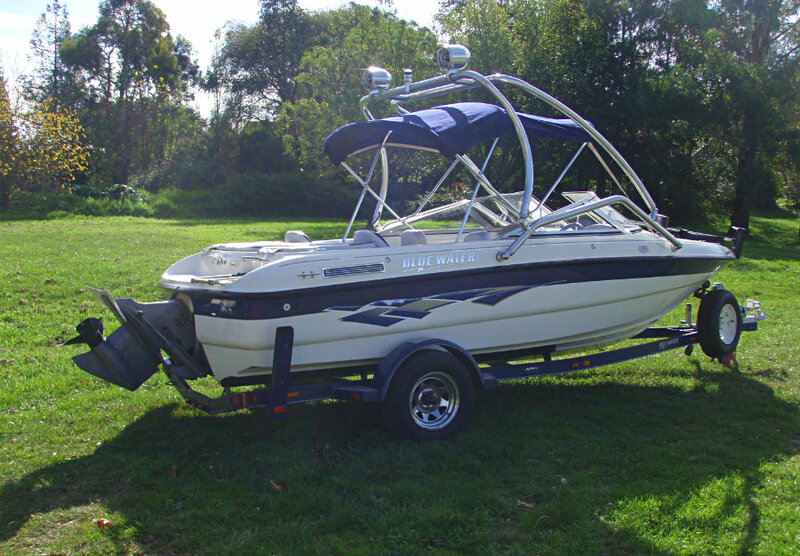 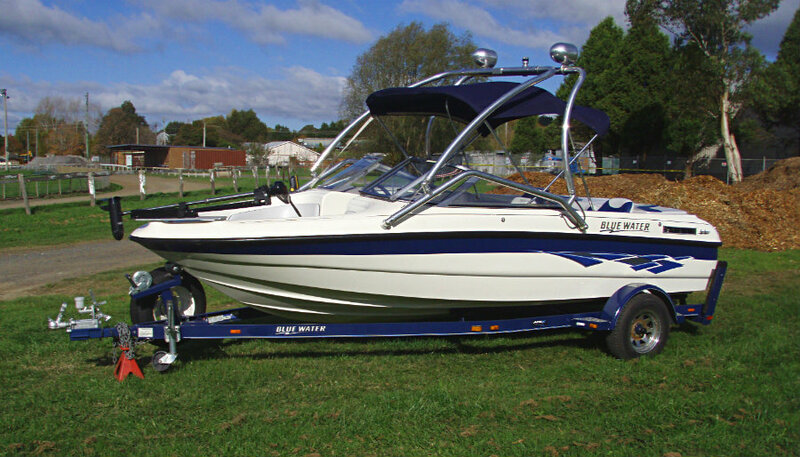 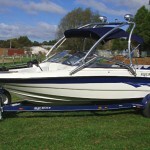 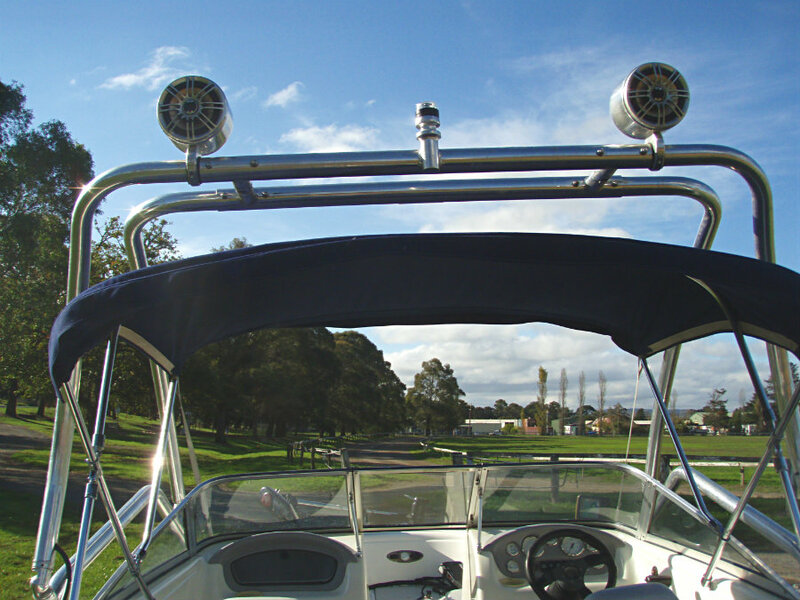 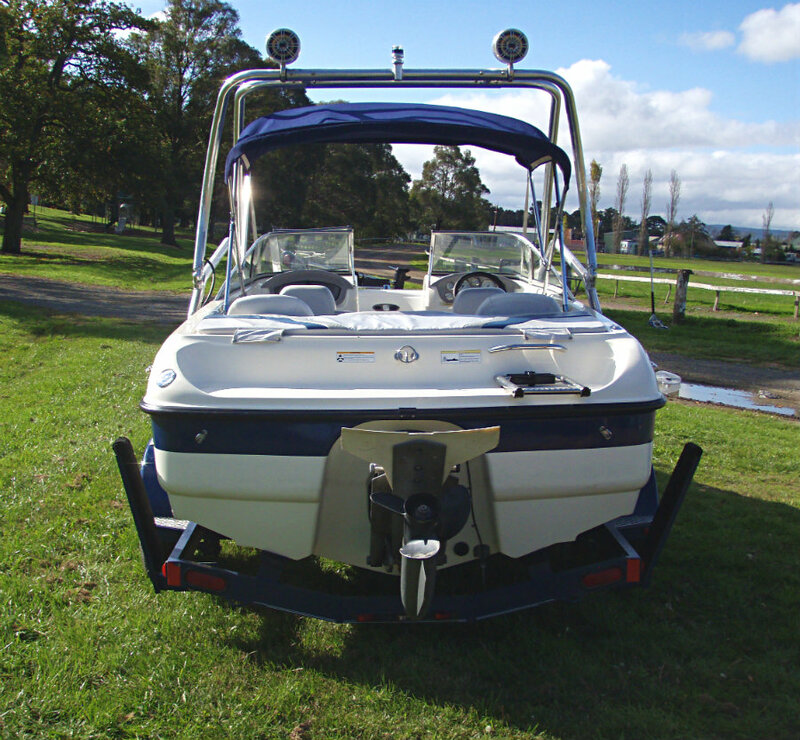 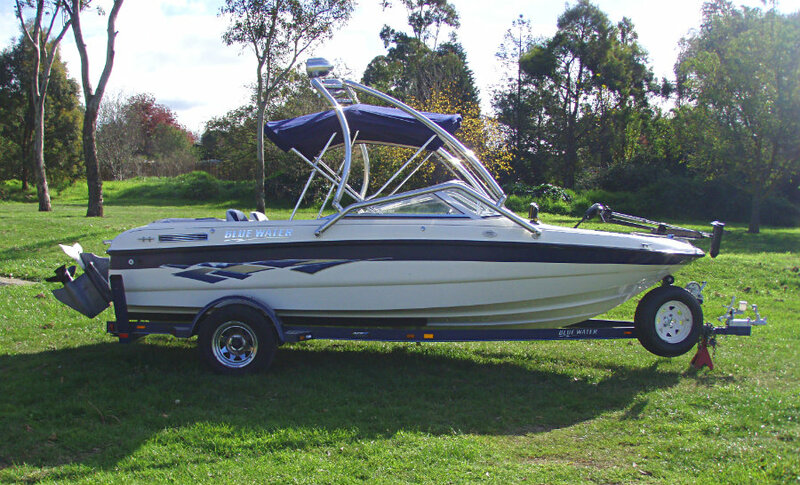 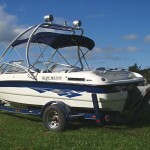 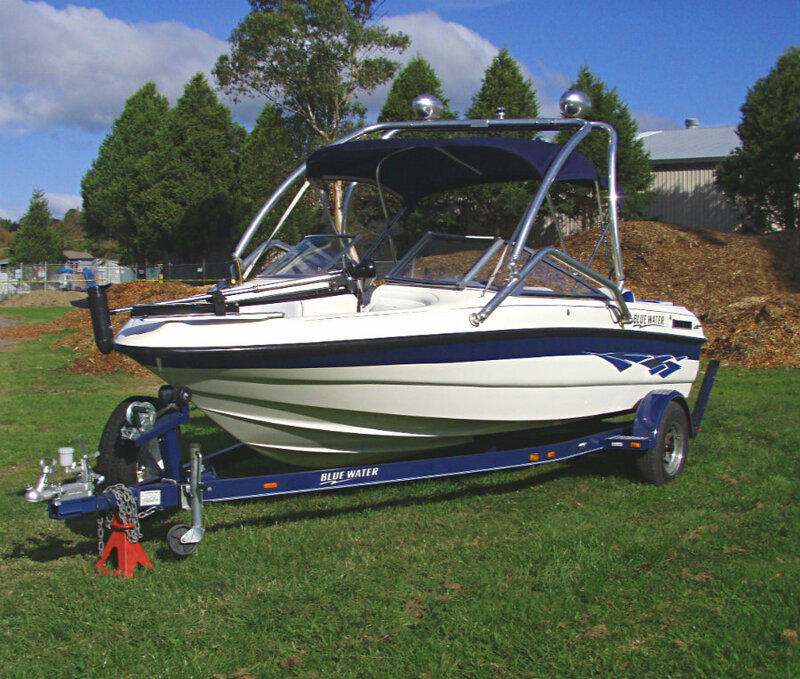 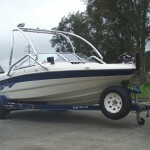 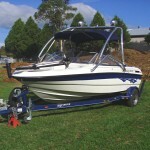 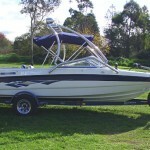 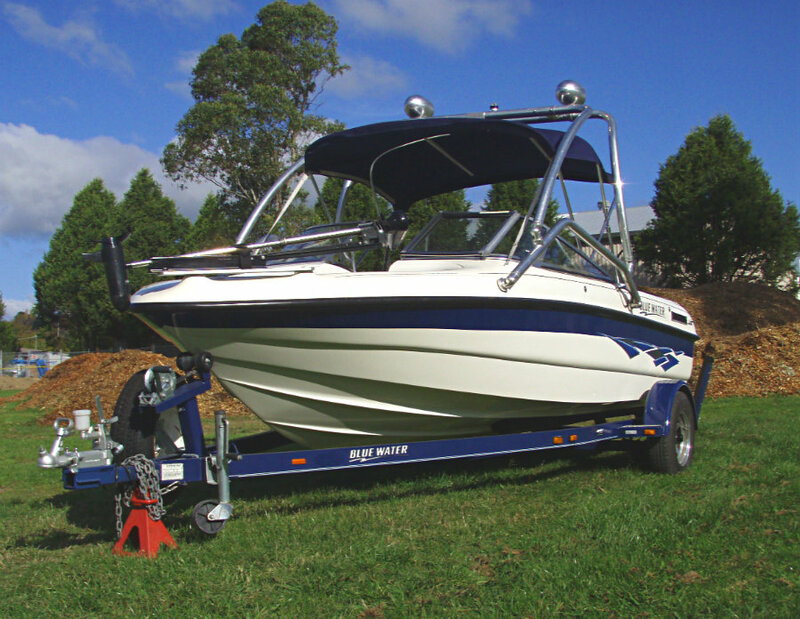 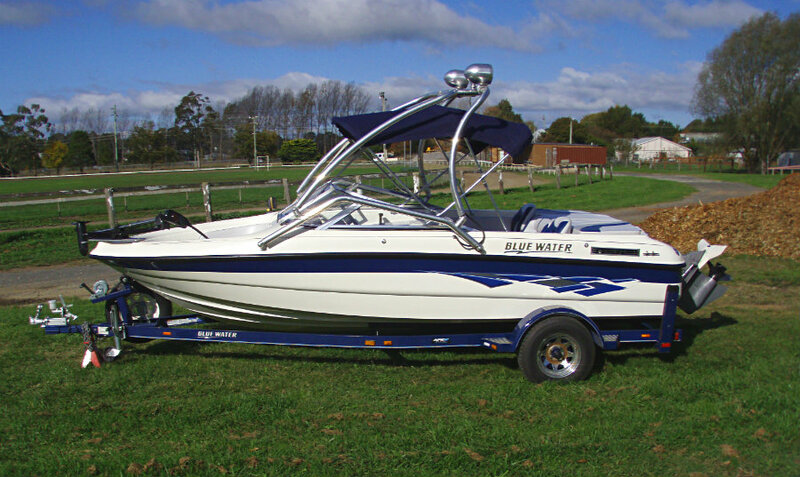 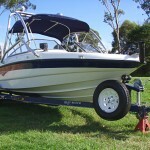 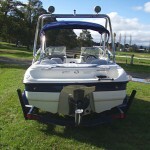 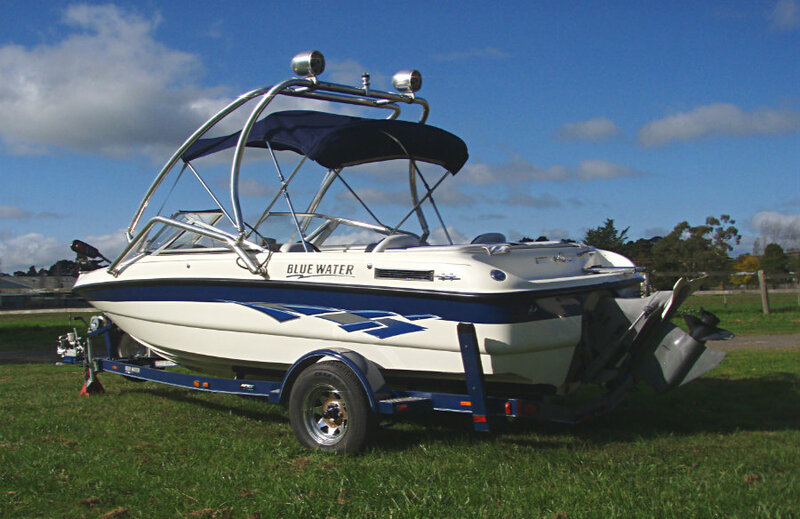 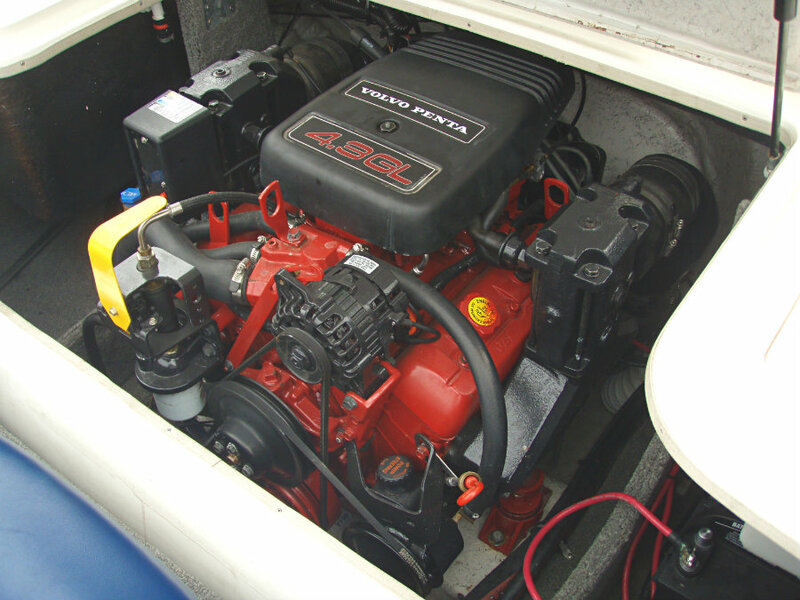 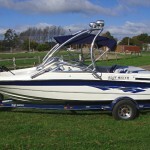 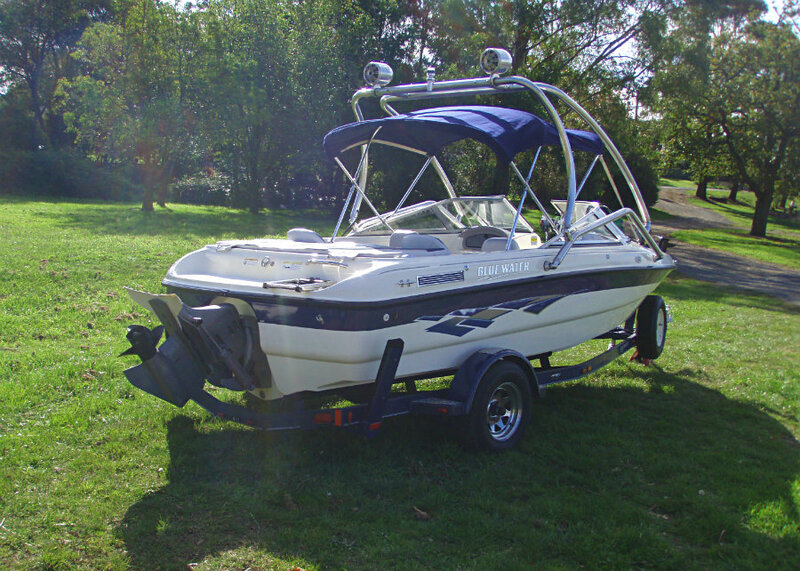 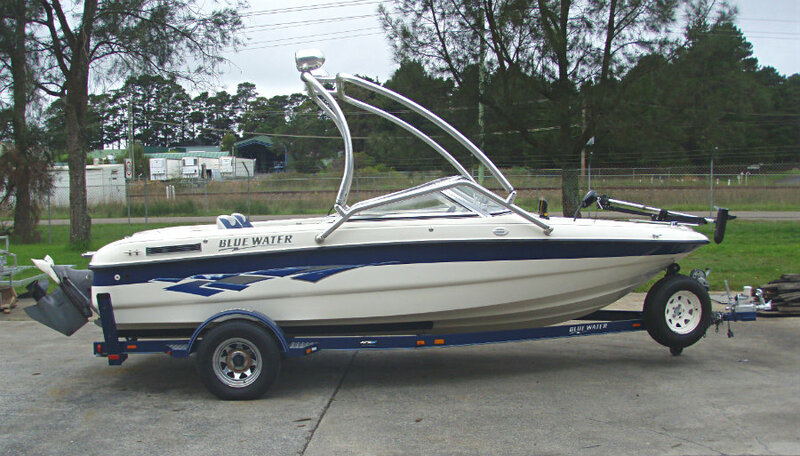 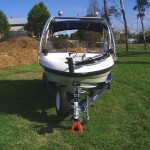 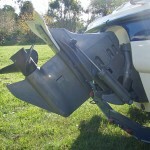 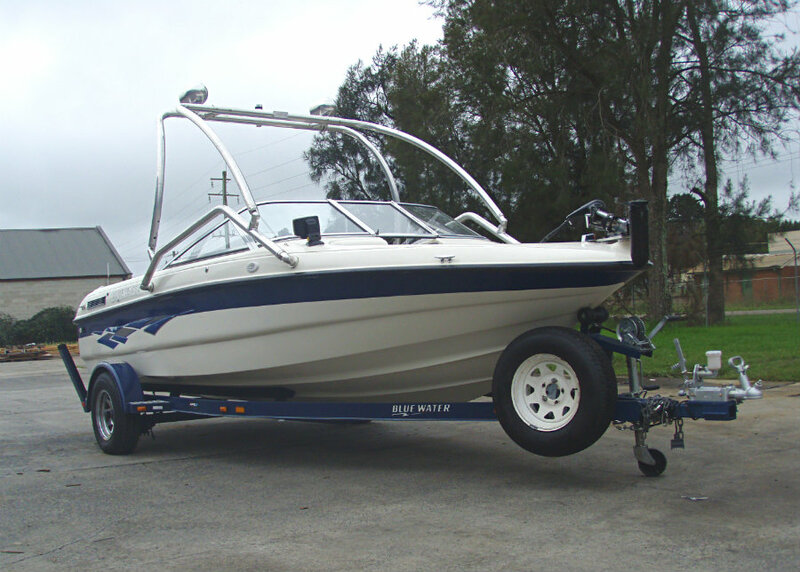 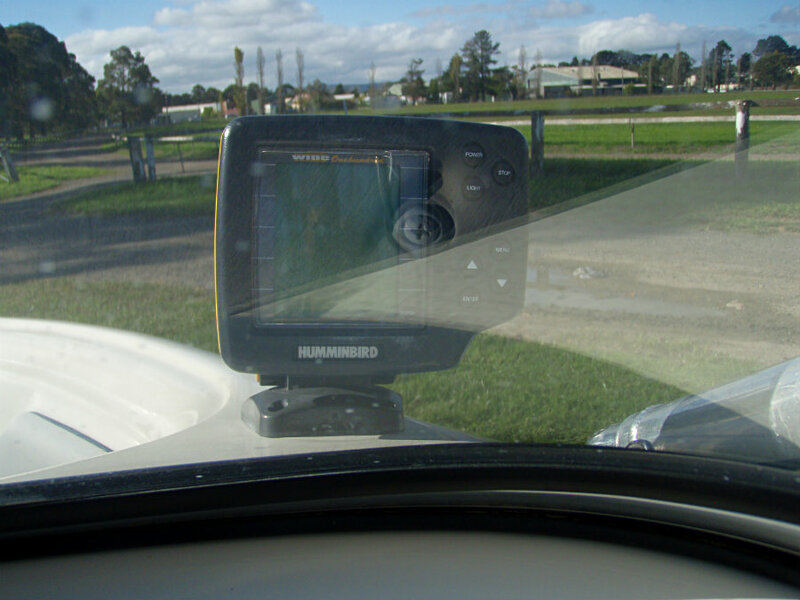 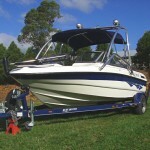 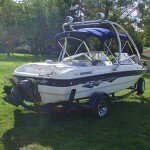 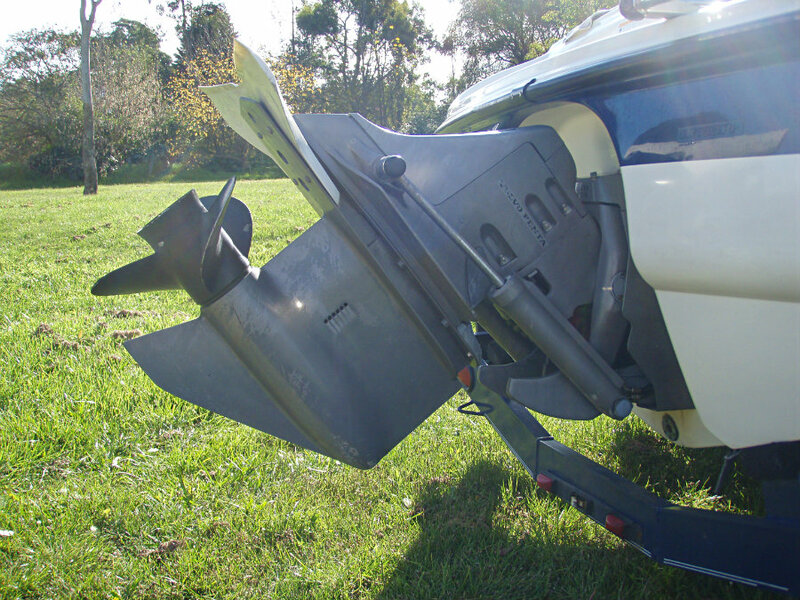 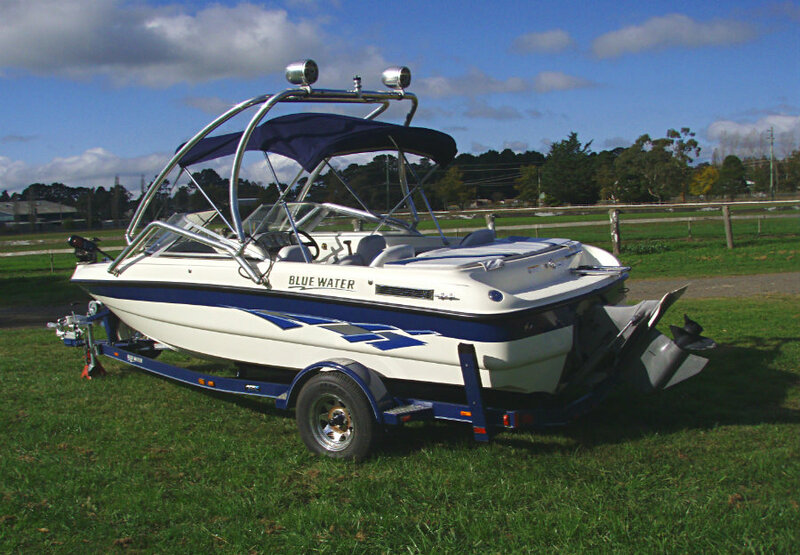 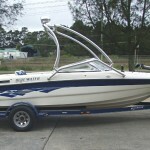 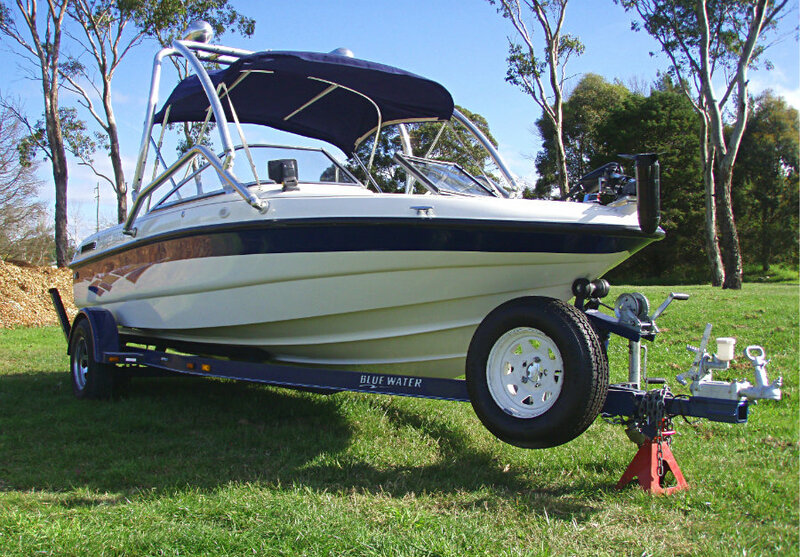 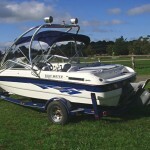 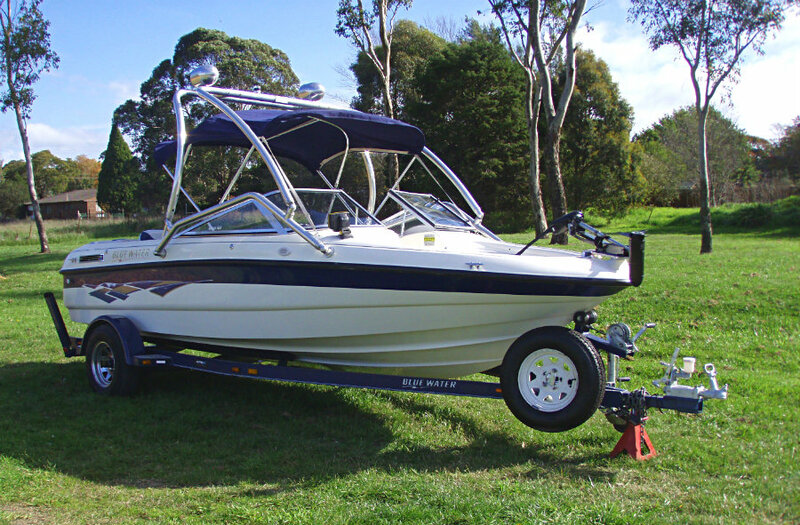 2003 Blue Water Breeze Fish ‘n ‘Ski Bowrider powered by a 4.3L V6 190hp Volvo Penta GL engine with a Volvo SX leg sterndrive and used only in FRESHWATER. 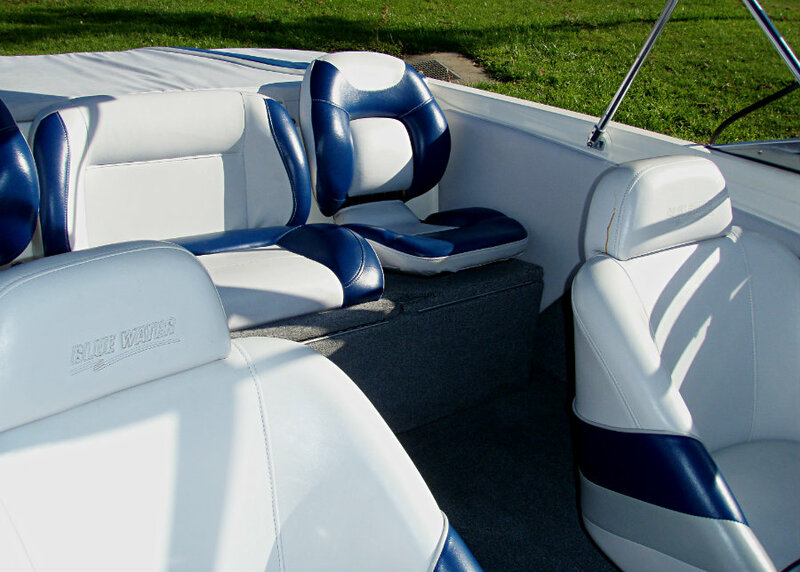 The Blue Water Breeze Fish & Ski is synonymous with versatility. 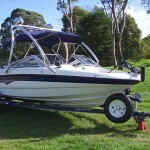 Go fishing in the morning and ski in the afternoon. 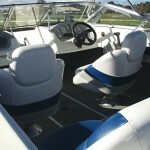 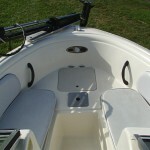 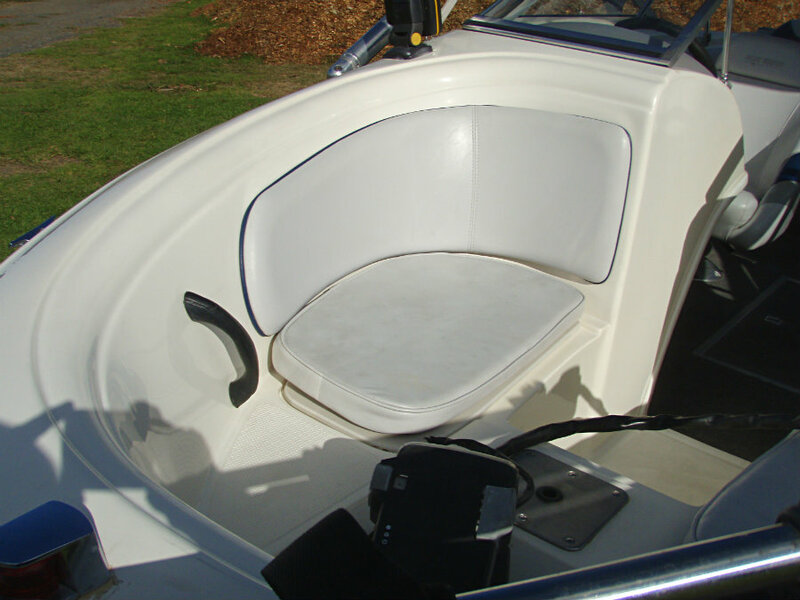 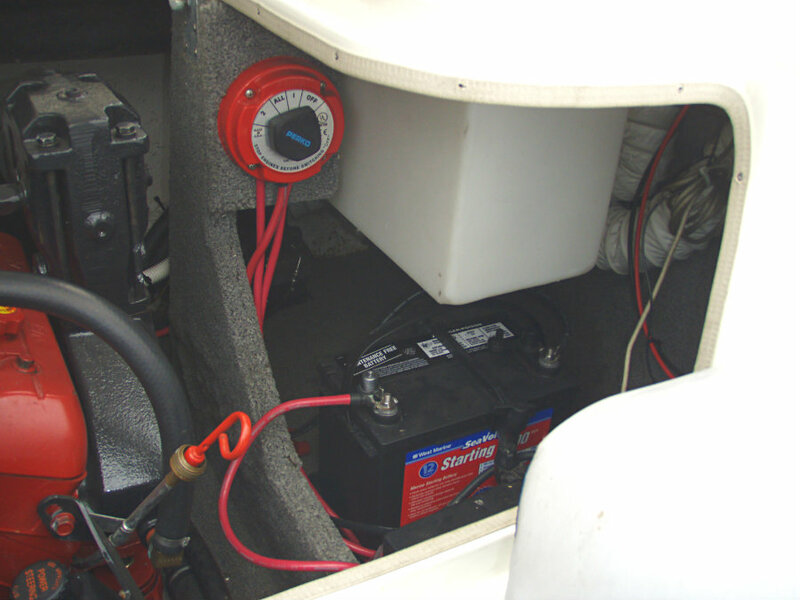 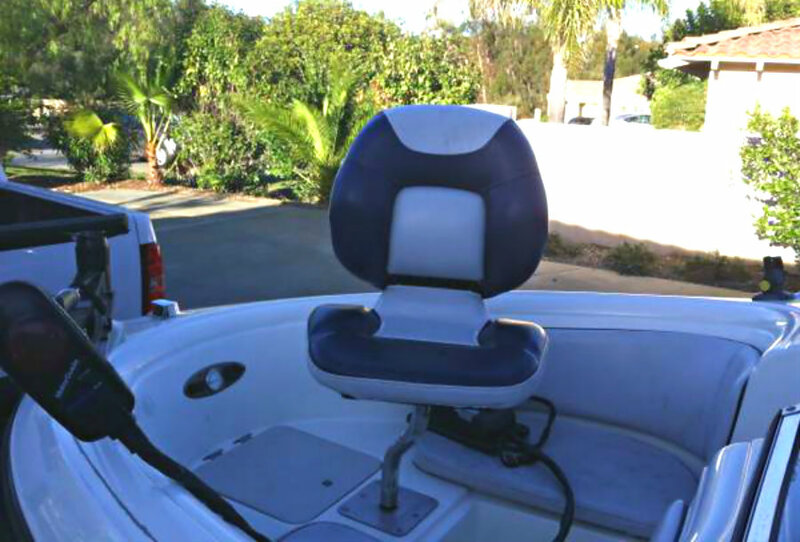 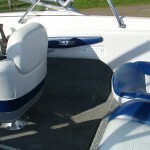 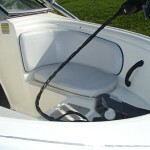 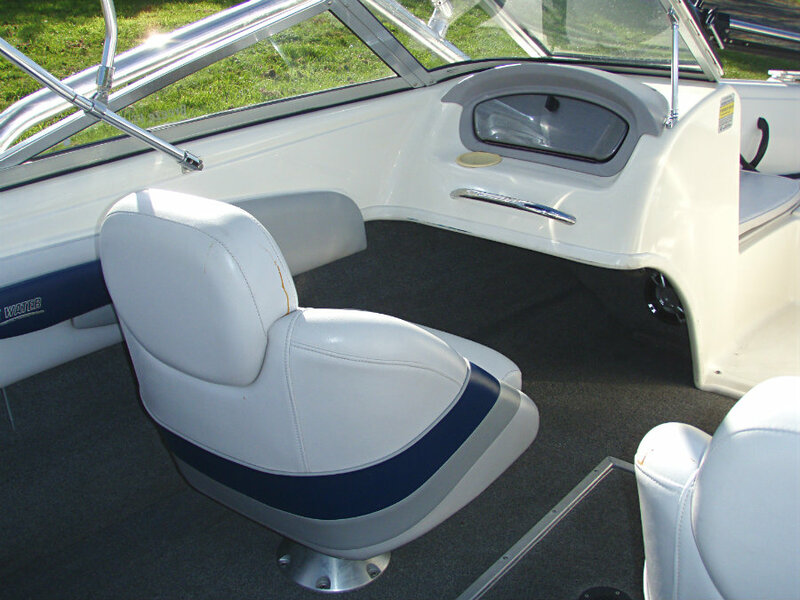 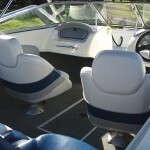 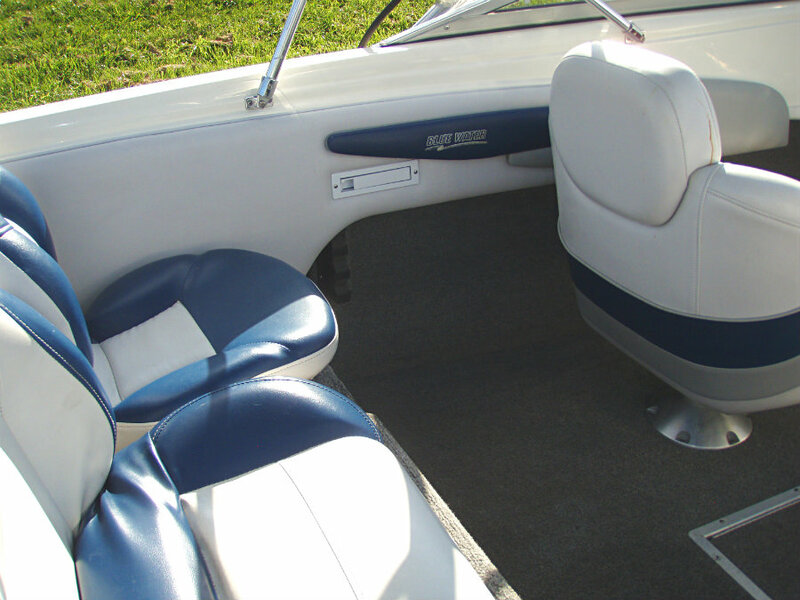 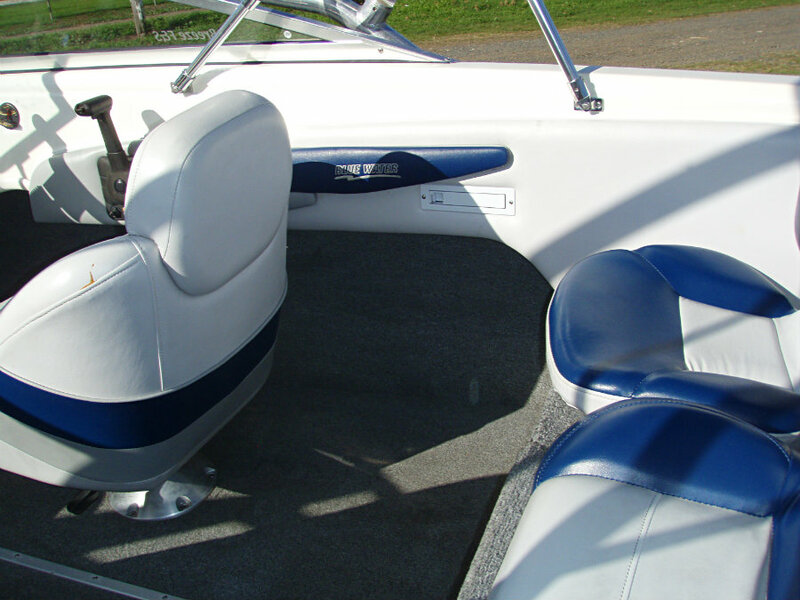 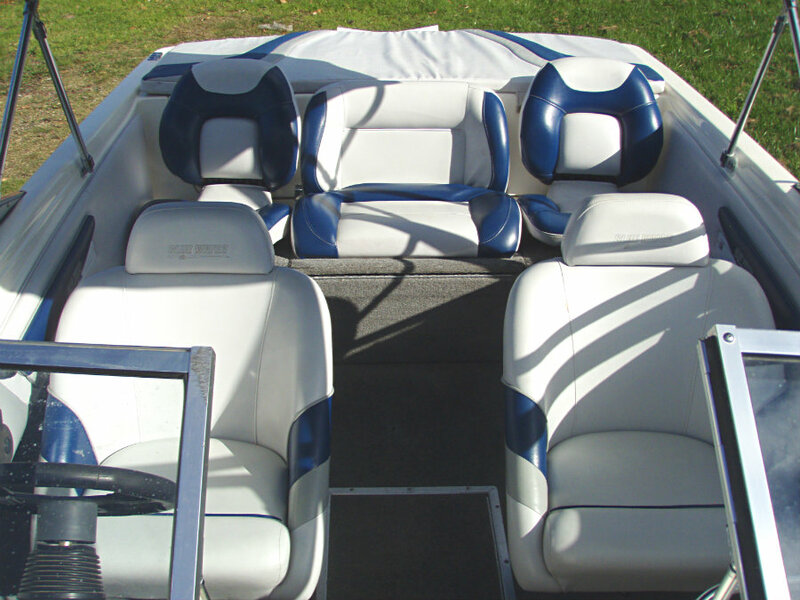 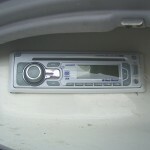 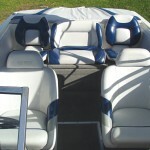 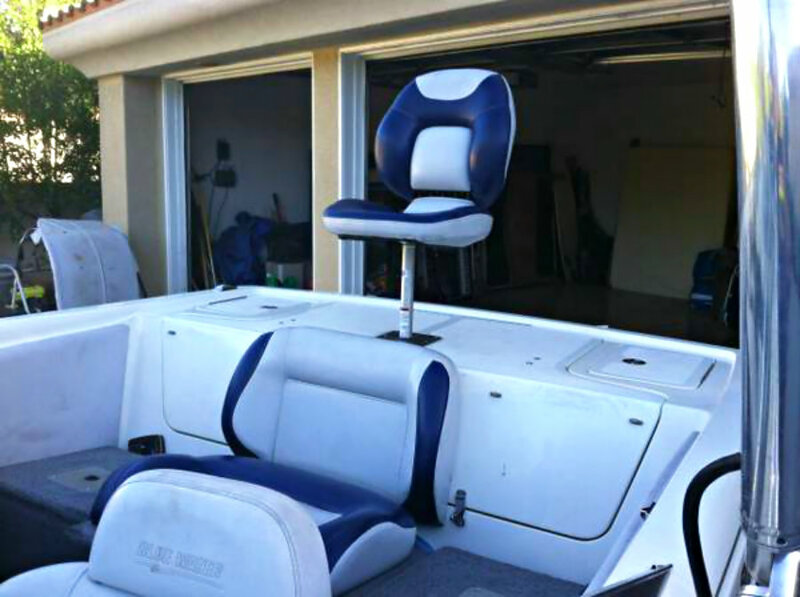 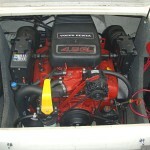 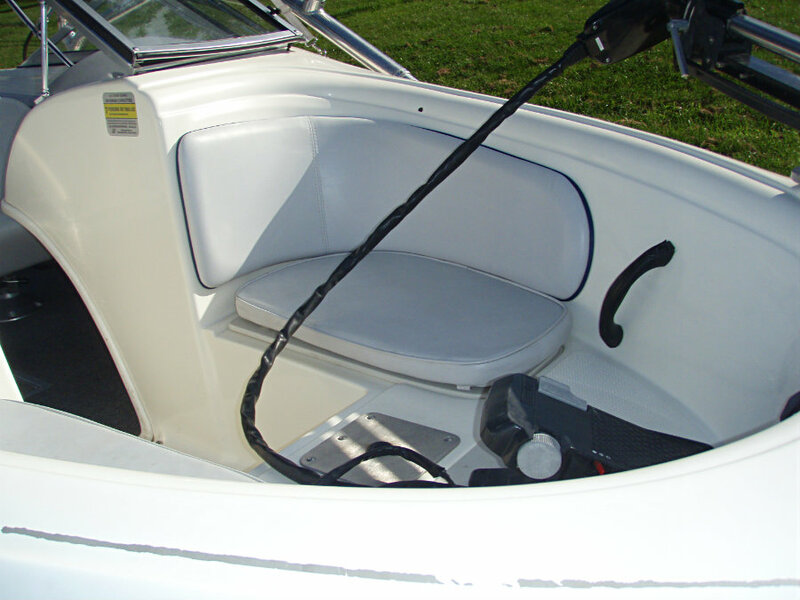 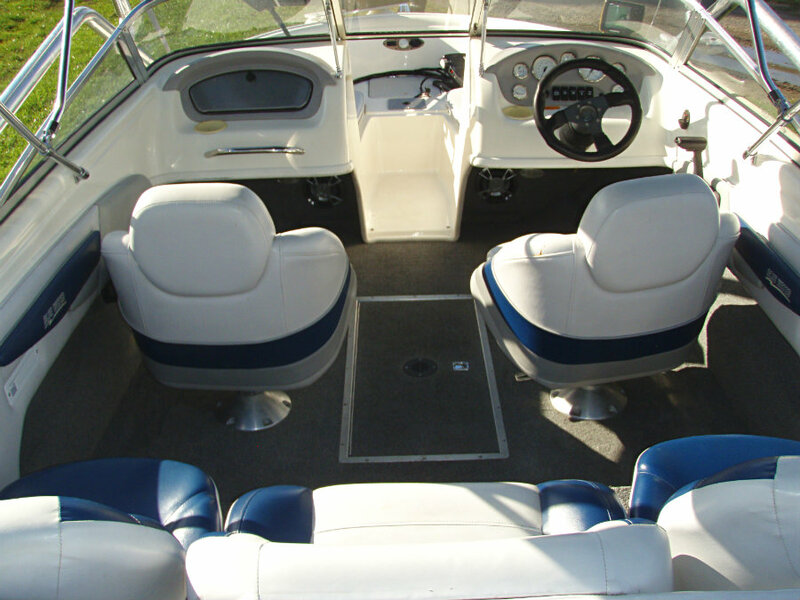 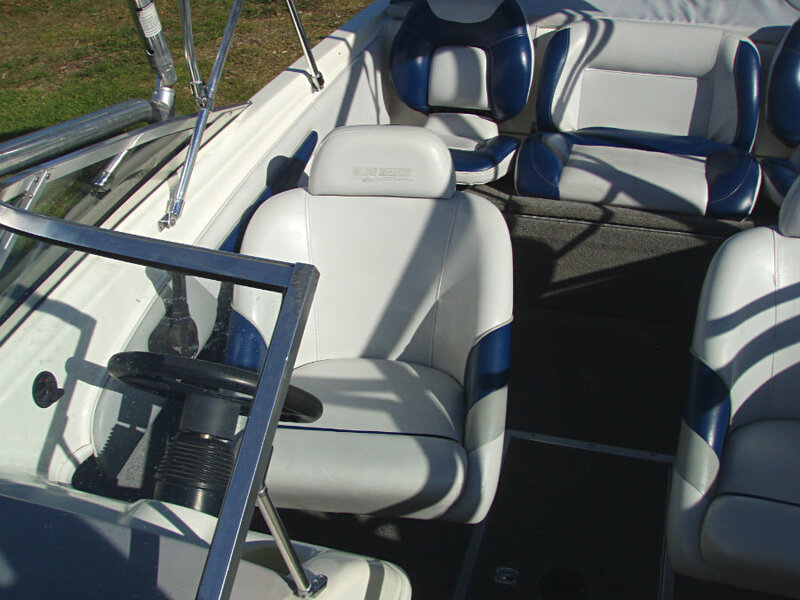 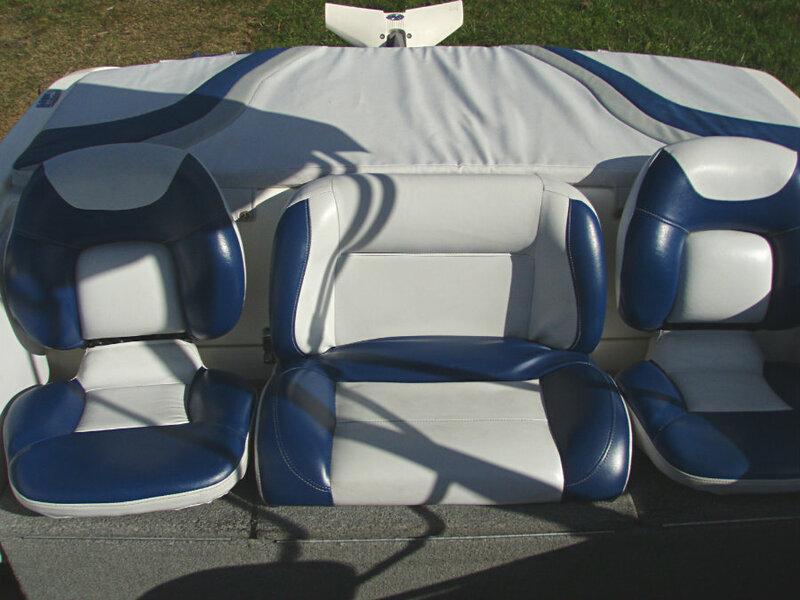 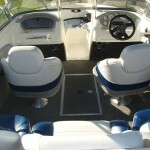 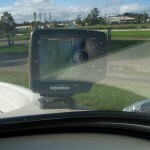 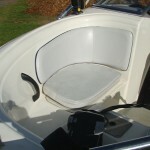 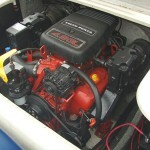 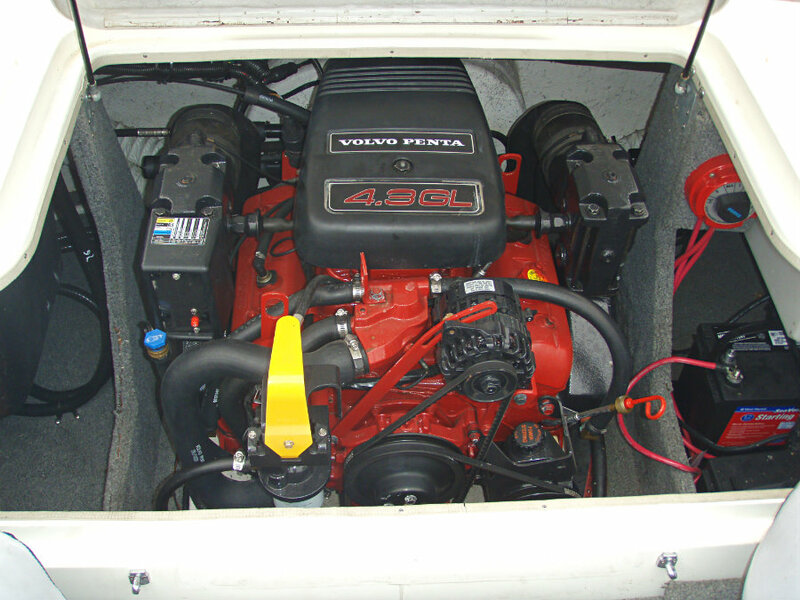 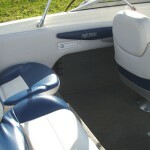 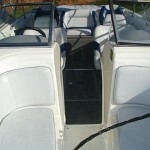 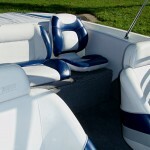 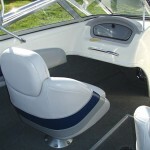 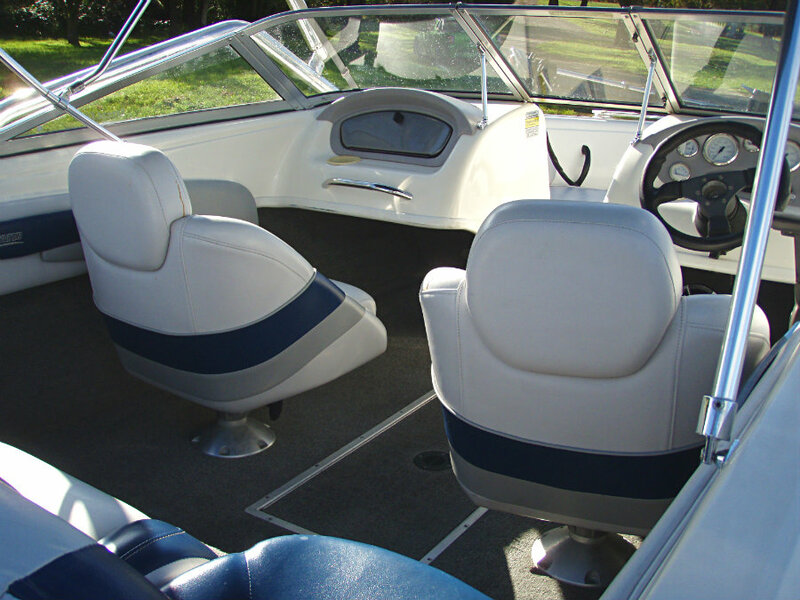 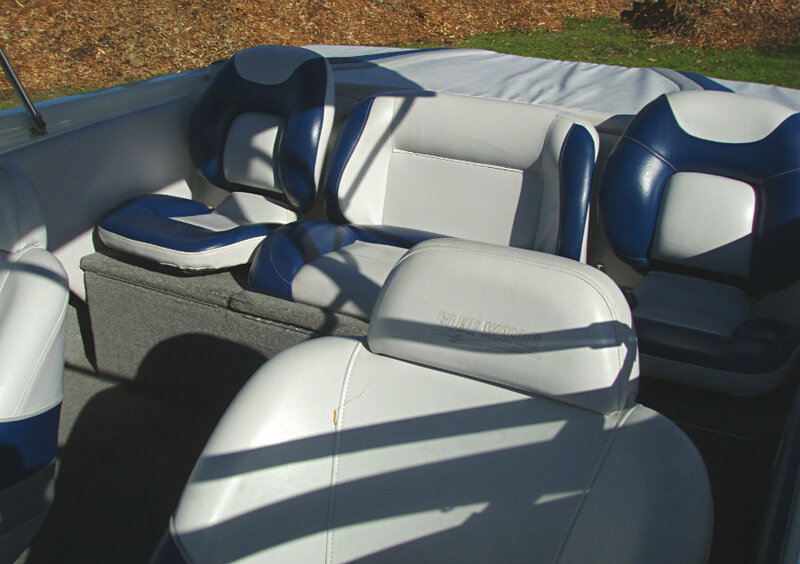 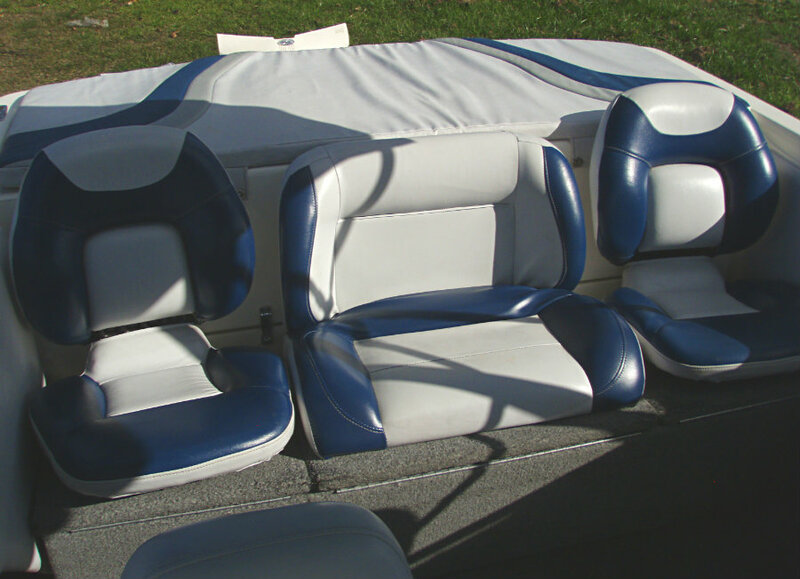 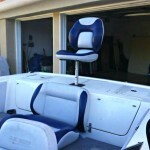 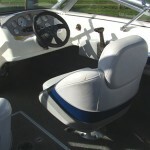 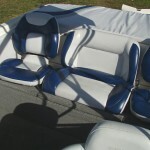 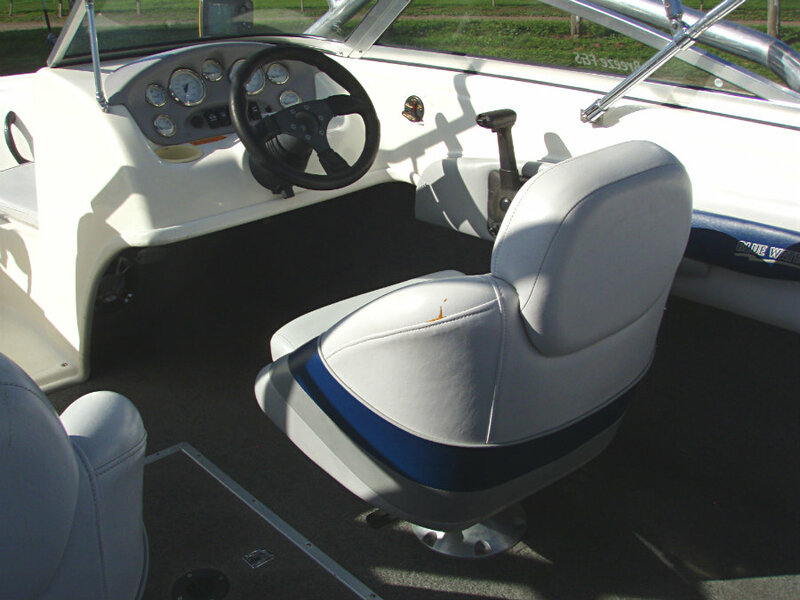 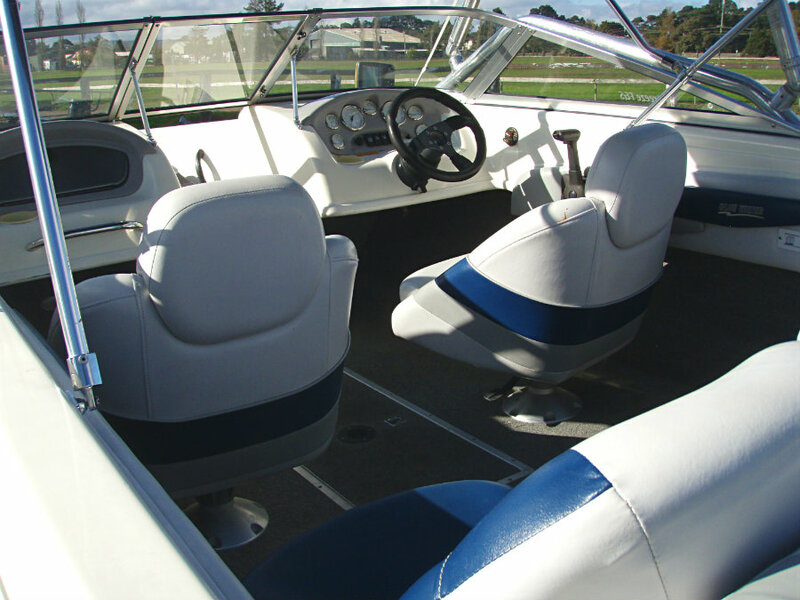 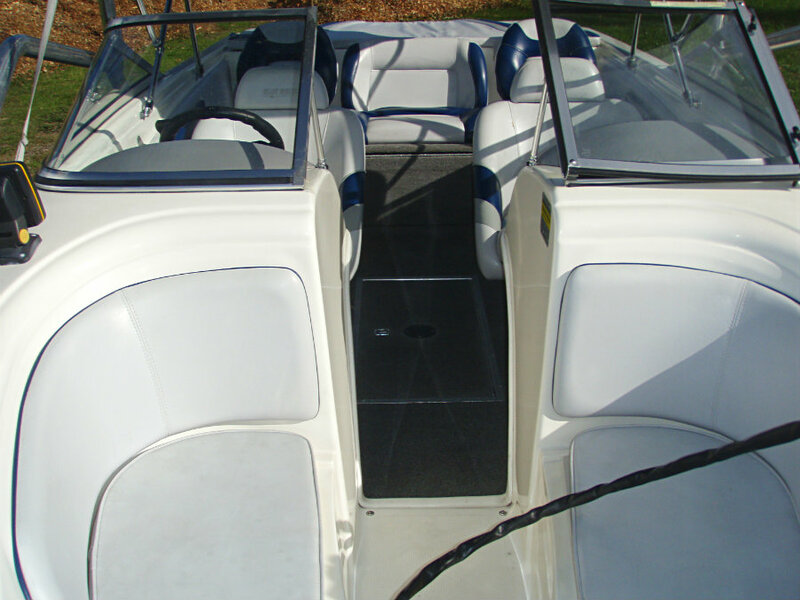 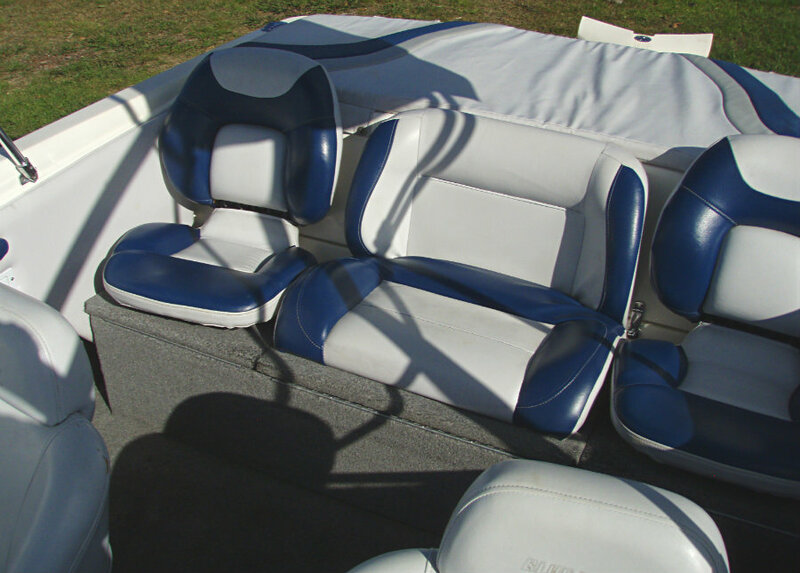 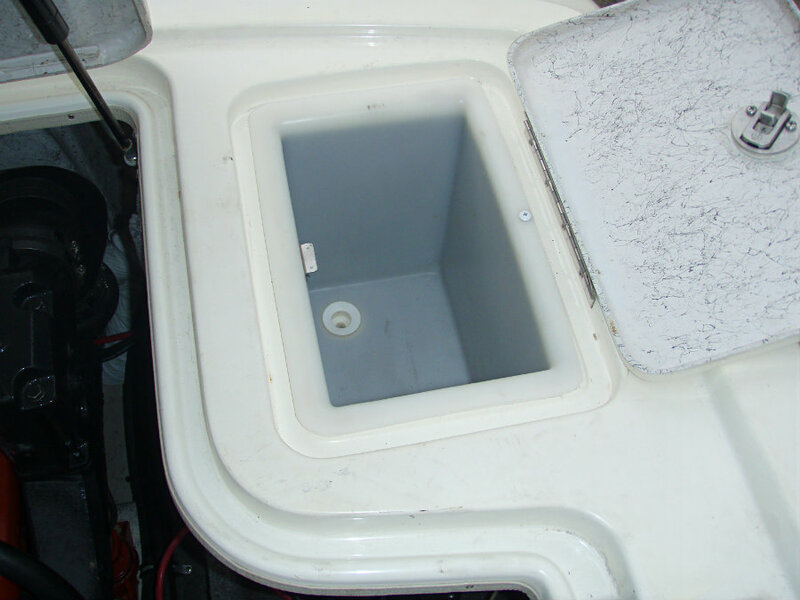 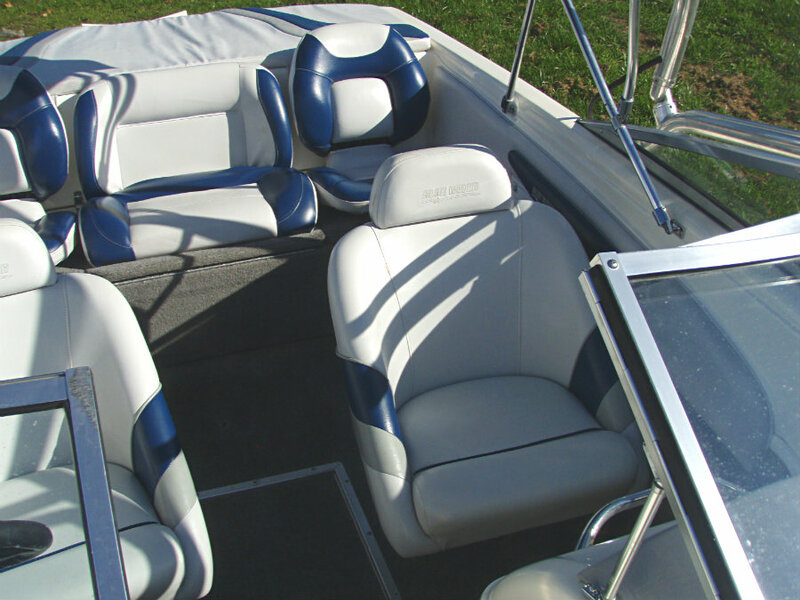 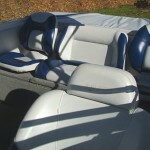 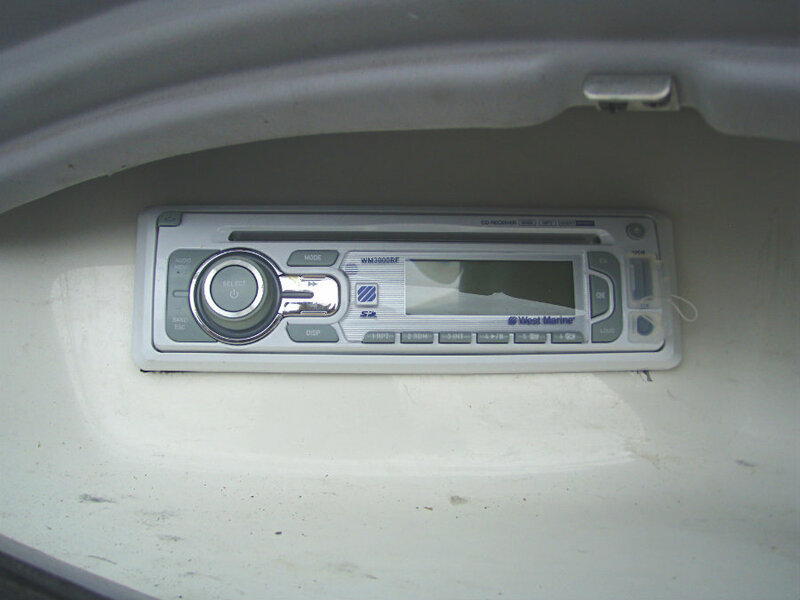 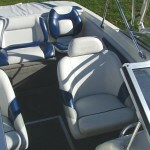 When its time to fish, remove the sundeck pad, move the two rear seats and cast from a spacious rear casting deck. 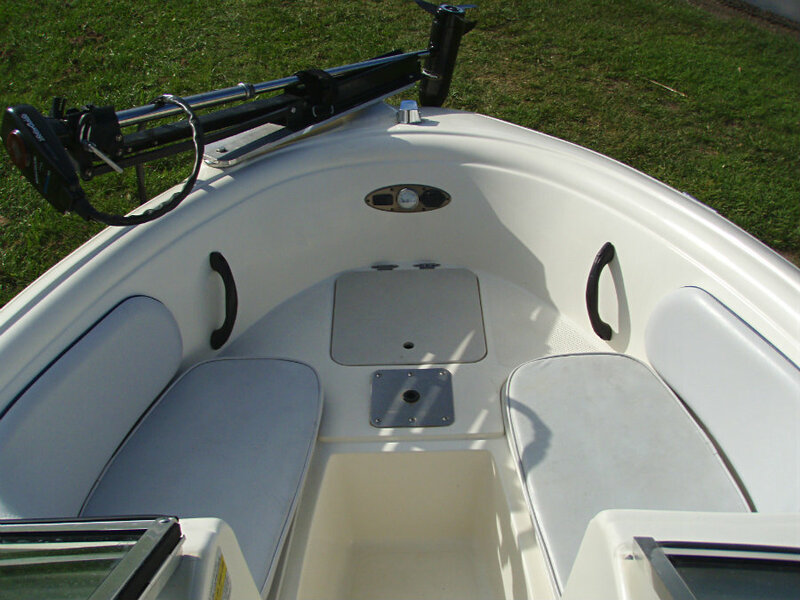 From the bow, steer the electric trolling motor in the comfort of the pedestal seat – an especially nice feature for fishing enthusiasts. 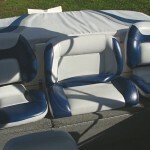 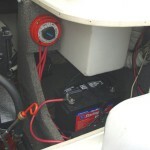 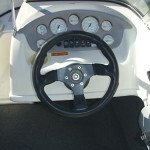 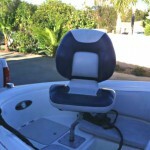 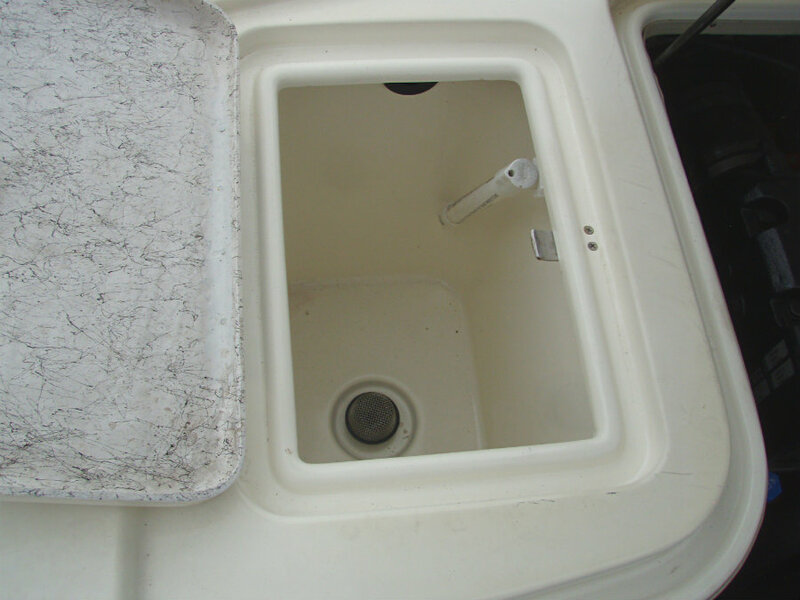 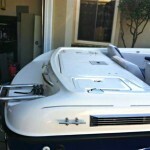 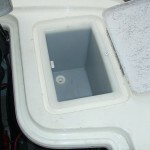 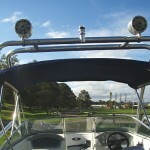 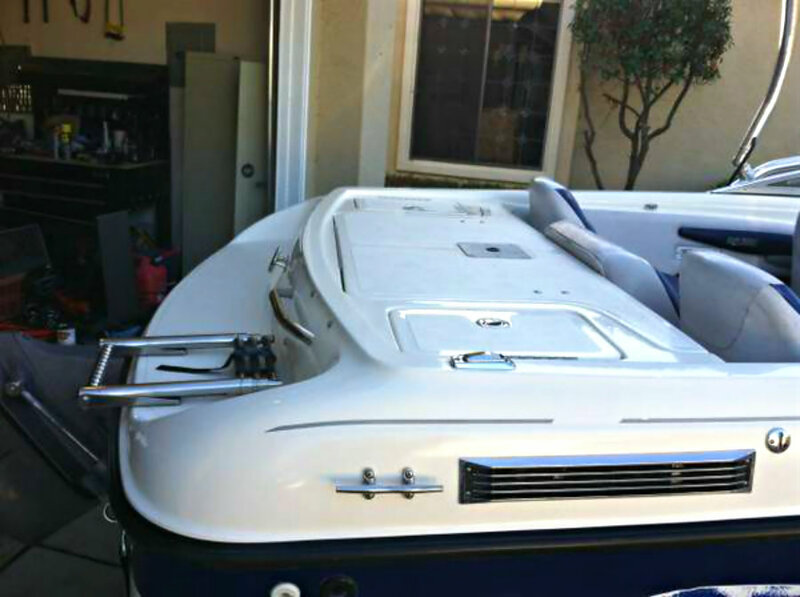 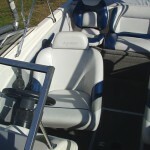 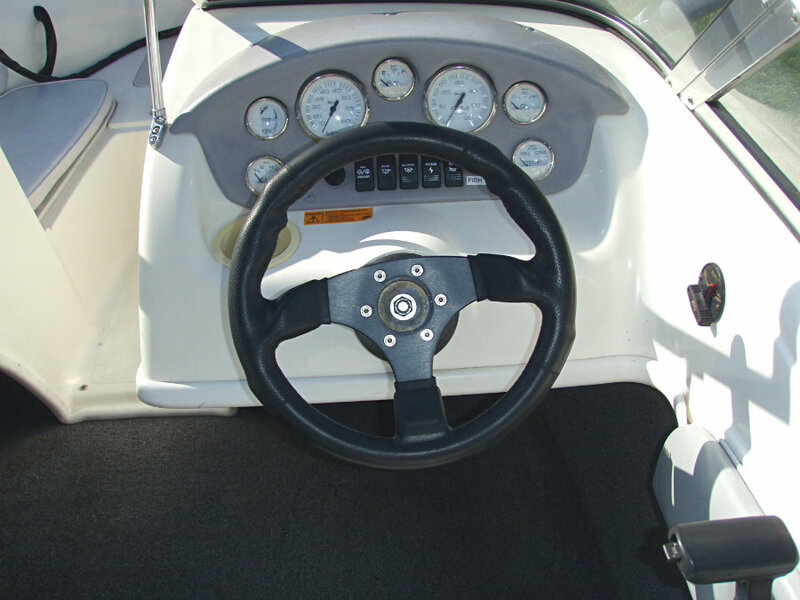 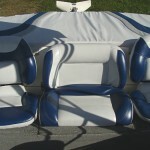 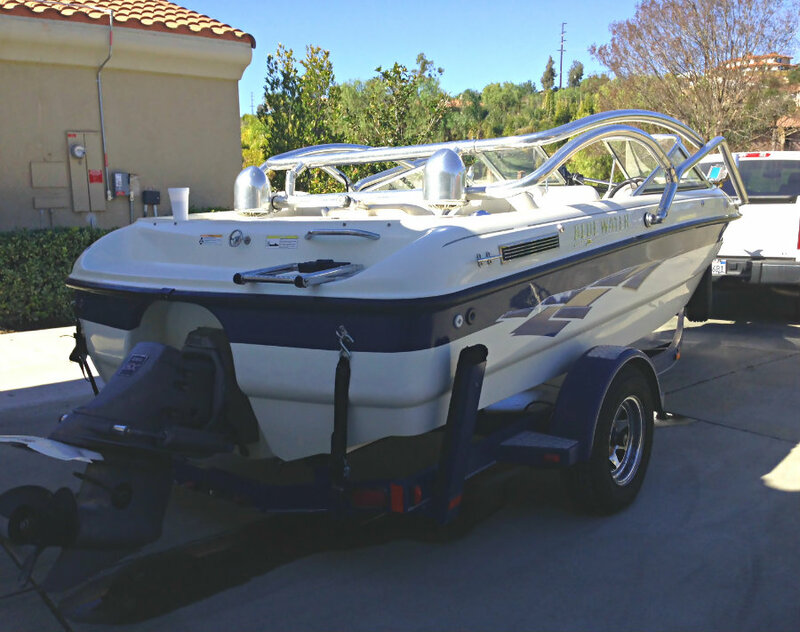 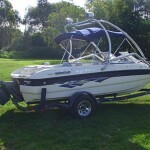 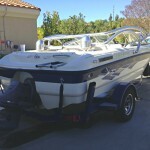 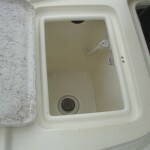 This 18’ Blue Water Breeze is in very good condition and ‘turn key’ ready to fish or ski.